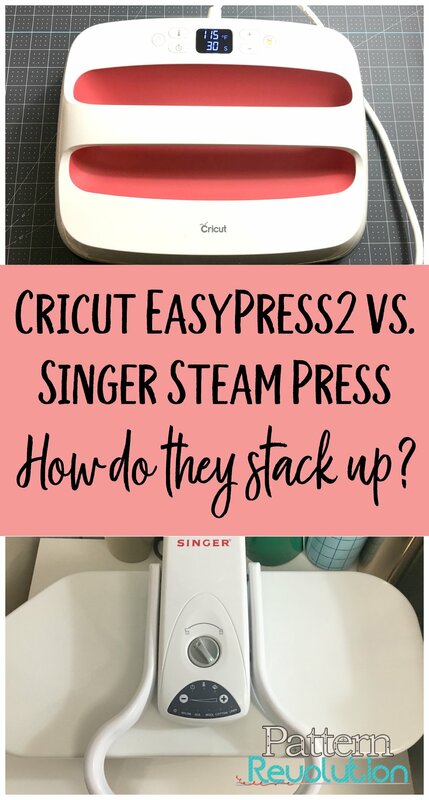 Cricut EasyPress2 versus Singer Steam Press: How do they stack up? This is a sponsored conversation written by me on behalf of Cricut. The opinions and text are all mine. This post contains affiliate links. 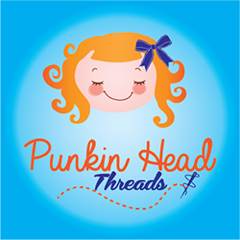 If you use my links to make a purchase, I receive a small compensation (at no cost to you). I’ve been using my Cricut EasyPress 2 for a few months now and I’ve had a lot of people ask me “how does it compare to a heat press?” So, let’s talk about that! The press that I used prior to getting the EasyPress 2 is a Singer Steam Press. I chose this for a few reasons, the biggest one being that I couldn’t afford to buy both the Steam Press and a traditional heat press so I had to make a choice of one. 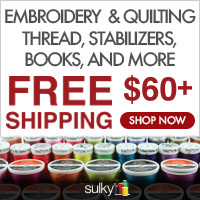 Since I do A LOT of sewing, the steam function of this press was appealing to me and I figured I would be able to use it for my vinyl needs without the steam. Once I started using it for iron-on vinyl I quickly realized it was not the best option for that, but it worked well enough and I didn’t have the space for a second press, so I stuck with it. But when I had the option of trying the EasyPress 2, I decided to give it a try and I have never looked back! 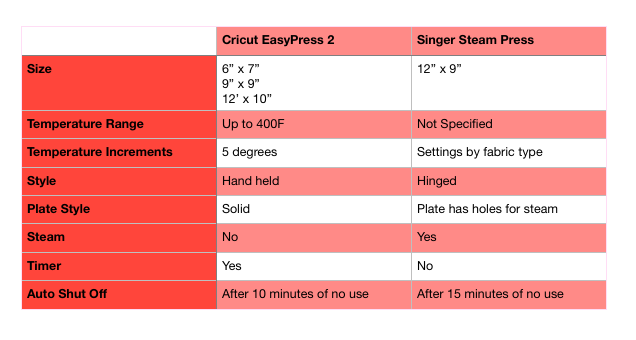 Here is a comparison of the features of the EasyPress 2 and the Steam Press. The biggest advantage I found in the EasyPress 2 is the heat plate on the press. The Steam Press has a plate with holes in it (so it can steam) which is problematic for doing iron-on vinyl. The holes in the plate leave marks in the iron-on vinyl and don’t allow for a nice finish. The EasyPress 2 plate is solid and gives you a great finish on your iron-on projects. Another huge difference between the two devices is the size and portability of the two. The Steam Press is a large machine, so you need a permanent place for it. I have a rolling cabinet that I keep mine on. The Cricut EasyPress 2 is smaller and more portable. It has a cradle that it sits in, but it can be put on a shelf or even in a large drawer to store. I tend to leave mine on the corner of my work table, but if I need to move it, I can do so easily. Because it is small and lightweight, I can also take it with me. I recently started taking it to my daughters Girl Scout meetings to apply the patches to each girls vest after the meetings. 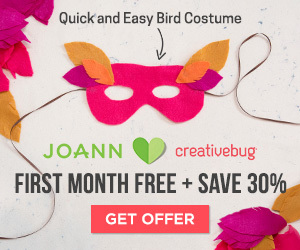 It works perfectly and is super easy to take along with me. The Steam Press is a traditional hinge type press, where the easy press is a handheld press. 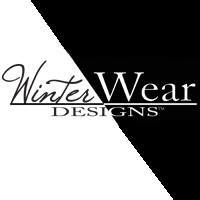 The hinged press design is fine for making t-shirts and other projects that are not odd shaped or thick. However, the handheld design of the EasyPress 2 is more convenient when you are making something that you cannot fit on a press (a hat, for example) or a project that is not easy to maneuver on a press (a piece of wood for example. Additionally, really large projects are much easier to do with the EasyPress 2 because you can just move the press incrementally across the whole project. With the Steam Press, you would need to move the project to fit on the bottom of the press surface instead. The EasyPress 2 is dry heat only. The Steam Press can be dry heat or steam, much like a traditional iron. For iron-on vinyl, you should not use steam and since that is primarily what the EasyPress 2 was designed for, there’s no need for steam. However, the steam of the Steam Press does come in handy if you are using your press as a more traditional ironing device. 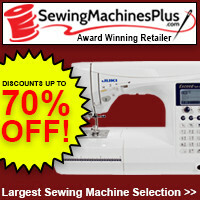 For example, I use steam any time I am applying interfacing and the Steam Press is perfect for that. The temperature controls on the EasyPress 2 are far more customizable than the temperature on the Steam and Press. The EasyPress 2 heats up to 400 degrees F (you can also use Celsius) and you can adjust it in 5 degree increments. The Steam Press uses traditional iron settings (nylon, silk, wool, cotton, linen) so you actually can’t tell how hot it is. This makes it a bit of a guessing game when you are doing iron-on vinyl, but fine for using it as a traditional iron. For its portability, precise temperature control and solid heat plate, the EasyPress 2 is the clear winner for using with iron-on vinyl. 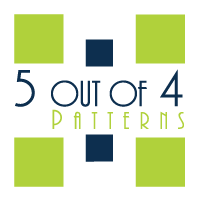 It also works perfectly for odd shaped, large and projects on the go. The only advantage that the Steam Press has is the steam, so if you are looking for something that can steam, then the Steam Press might be an option to consider. 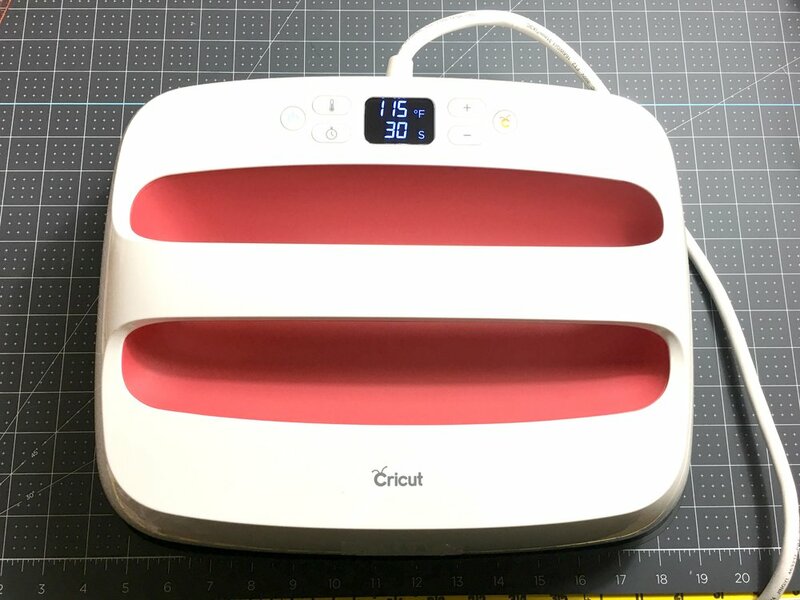 If you are wanting a more versatile unit for use with iron-on vinyl, the Cricut EasyPress 2 is far better at fitting that need. Though I do use my Steam Press still, I would not use it for any iron-on projects because the EasyPress 2 is so much better for the use. 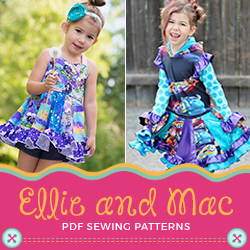 Cricut Maker: You have questions? We have answers! Plus a No Sew Christmas Light Bunting Tutorial! We are answering all of the questions you have about the Cricut Maker plus sharing a no-sew Christmas Light Bunting tutorial to kick off your holiday crafting projects!